Donnersbachwald is a town not far from [IL: ATSTEI015]. 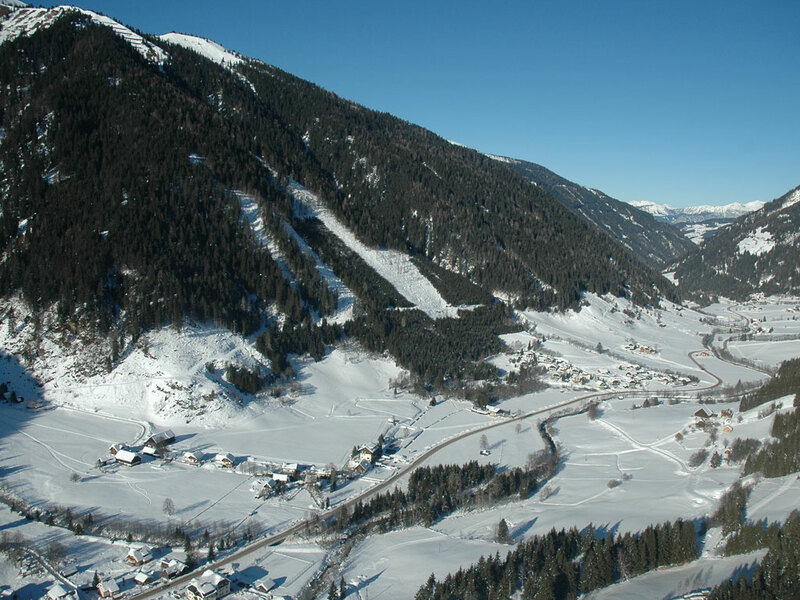 The village is part of the Oberennstal ski area which is located in the Steiermark region. Donnersbachwald itself is located in the ski area of Riesneralm. The village is fairly quiet, with only a few restaurants. Do not expect exuberant après-ski, it's a real family place. Donnersbachwald has access to its own ski area, the Riesneralm ski area. This ski area consists of 25 kilometers of slopes, of which 15km are blue, 7km are red and 3km are black. This underrated ski area is especially suitable for families with children. Cross-country skiing and sledding can also be practiced in Riesneralm, with 18 kilometers of trails and a 6km-long natural toboggan run! 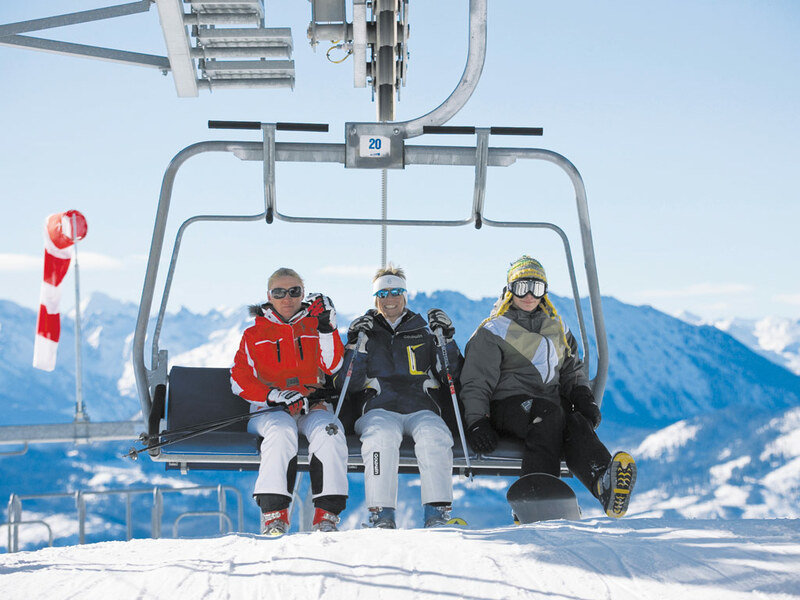 The ski area and the village are very child friendly hence in 2009 the area was chosen as the area with the best children's facilities in Austria. The reason for this is the special children's section in the ski resort where the little ones can get the hang of skiing at their own pace... The Riesneralm ski area also has the longest magic carpet in Austria, meaning the kids can simply, safely and comfortably get back up the hill. And if that is not enough yet, there is also an obstacle course. 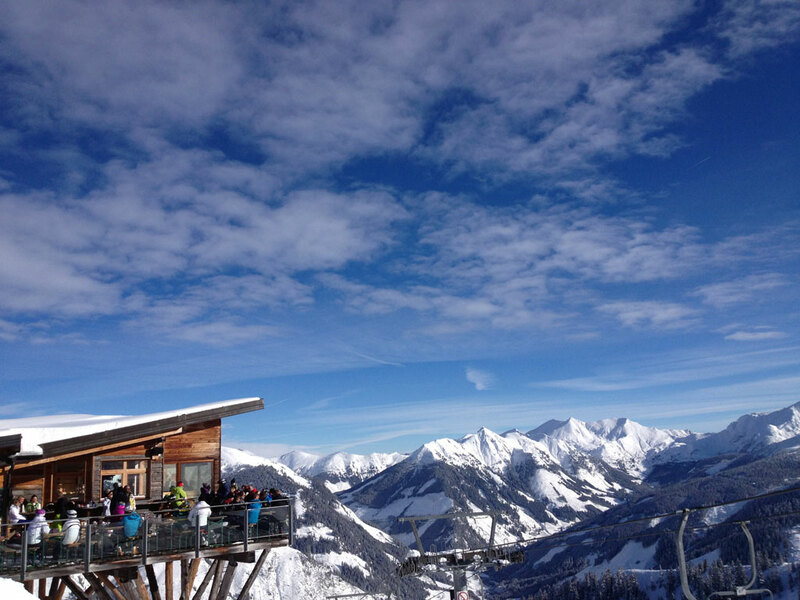 The children experience the best ski holiday of their lives in Donnersbachwald and they remember it for ever!